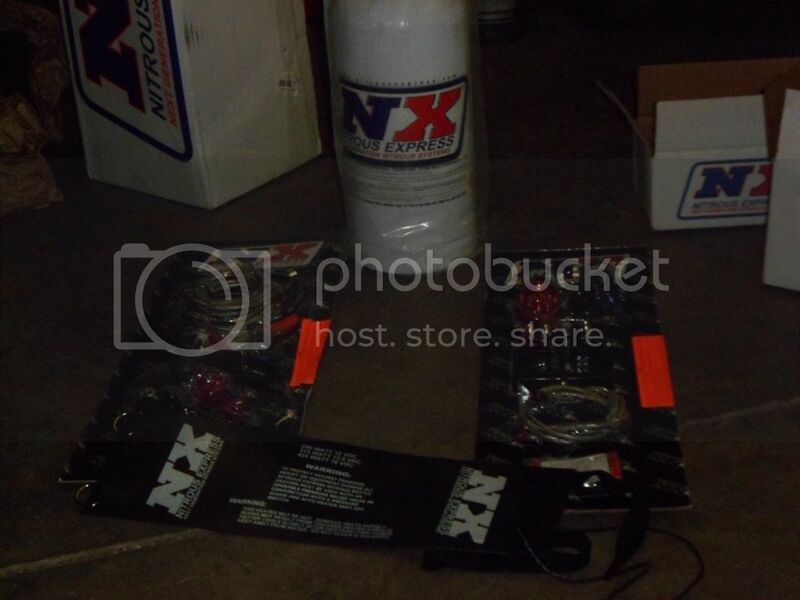 got all my nitrous stuff finally. 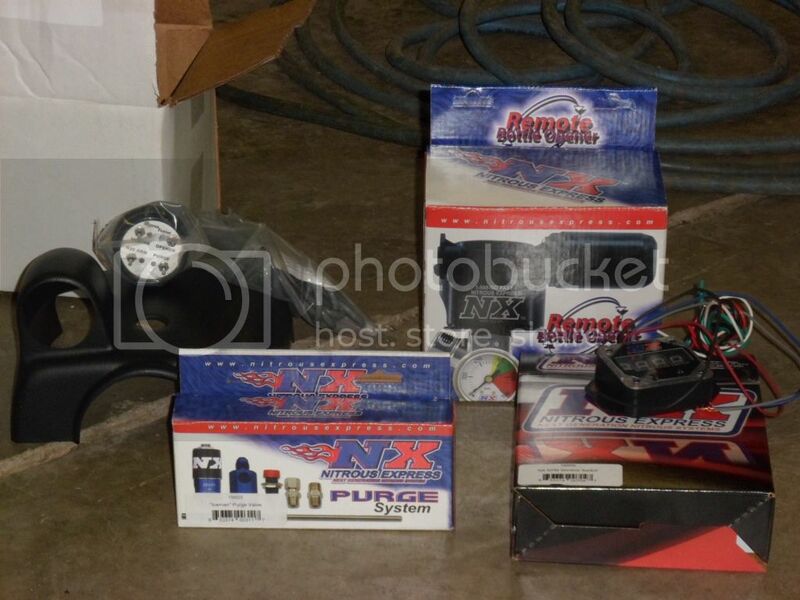 gonna start working on it this week. and my hood installed. still need to get it painted yet. 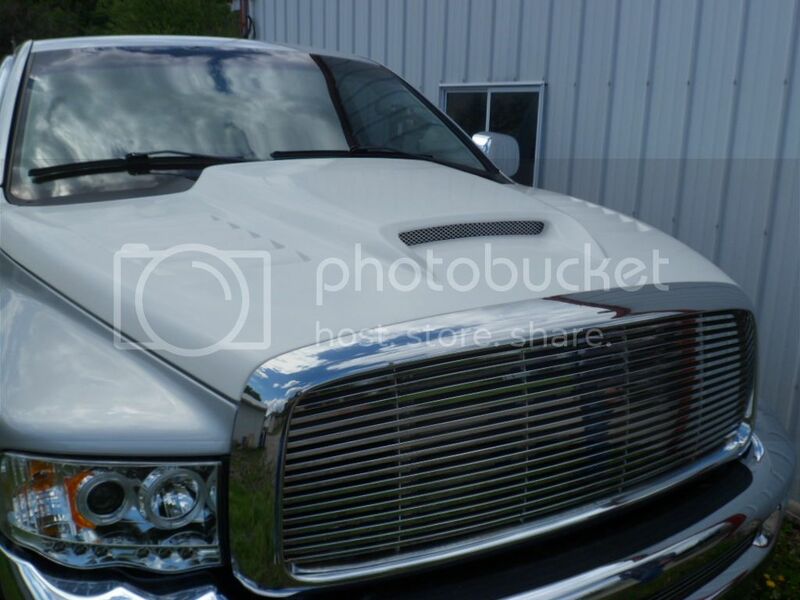 so what you guys think of the hood? I like it.i wish the cowl would have been a little taller. and the fitment was pretty good. Looks great Z,i have to admit i was unsure,but it really looks good and once painted it will rokk soxx im sure..